During the final debate in Bulgaria's presidential election, Rumen Radev was asked if he was the pro-Western or pro-Russian candidate. “I’m the pro-Western,” he answered, with confidence. But his critics have long suspected that he is a bit too close to the Kremlin. And his overwhelming victory in Sunday's (13 November) election – he won almost 60 percent of the vote – has increased their fear that he will push Bulgaria away from Nato and the EU, and towards Russia. 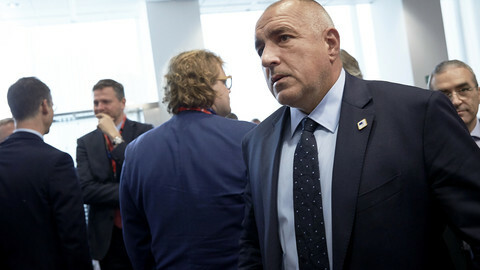 The departure of pro-EU prime minister Boyko Borisov, whose resignation was approved on Wednesday by the National Assembly, has done little to allay the sense of crisis. 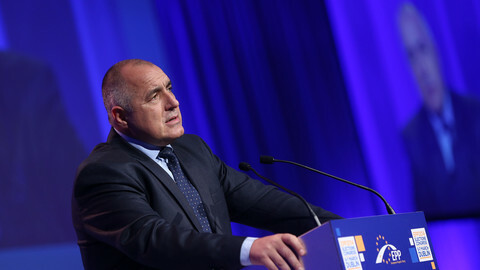 Borisov made good on an earlier promise to quit if his favoured presidential candidate, ex-parliamentary speaker Tsetska Tsacheva, was defeated. In the end, she was well beaten by the former air force commander, who has no political experience. But at least on foreign policy, experts have some calming words. “Radev is quite similar to Borisov on geopolitics,” says Parvan Simeonov, director of Gallup International Balkans, a polling firm. 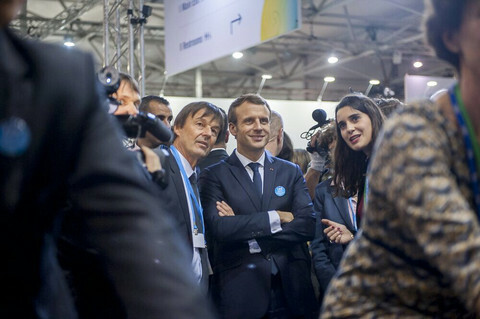 “People clearly understand the need for the European Union,” he told EUobserver. 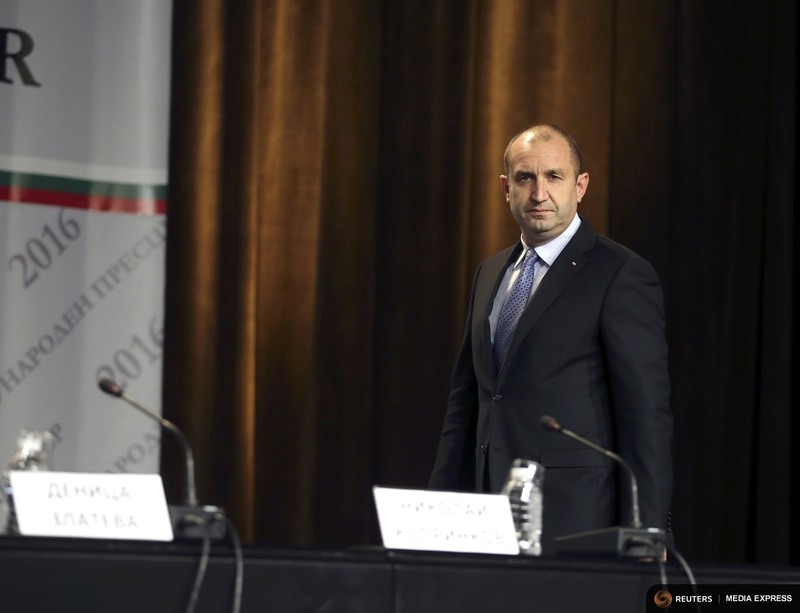 Indeed, during his campaign, Radev said he stood “strongly” behind Bulgaria's membership of Nato and the EU. But at other times, he seemed lukewarm, saying there was “no alternative” to the EU and Nato, but that did not mean Bulgaria had to be an enemy of Russia. He also repeatedly said Crimea was “de jure” a part of Ukraine, but “de facto” Russian. It is these comments that have resonated in the corridors of power, particularly with EU-friendly politicians. “As independent observers have shown, little doubt remains that the president-elect is pro-Kremlin,” Antoni Trenchev, an MP with the centrist Bulgaria for Citizens Movement, told EUobserver. Trenchev is concerned that Radev‘s election is a sign of a change in Bulgarians' mindset, which will ultimately lead to closer ties with Moscow. But other political insiders think that, in the short term at least, Radev will be bogged down with so many domestic issues that geopolitical shifts will have to take a back seat. First item on the agenda? 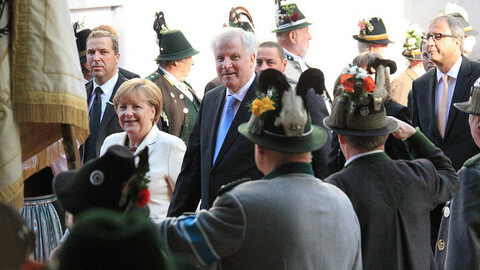 Try to make sure there is a functioning government to bridge the gap until parliamentary elections due next spring. Borisov's centre-right GERB party is the biggest in parliament, but he has said they will refuse any request to form another government. The next biggest is the Socialist Party, which backed Radev's presidential bid. However, Socialist chairwoman Korneliya Ninova has also said her party will refuse the mandate. It looks like new president Radev will have to install some kind of caretaker government – the third in Bulgaria in five years. Added to these practical difficulties, there is now a groundswell of opinion, reflected in a referendum held alongside the presidential vote, for reform of the electoral system. The president will be expected to act on the overwhelming result of the referendum backing al first-past-the-post voting system. This, however, will require changes to the constitution. And Bulgaria still suffers from widespread corruption and a legacy of failed reform efforts, particularly within the judicial system. Borisov's former justice minister Hristo Ivanov, who resigned after failing to pass reforms, doubts that a political novice such as Radev will be handle to handle these various challengs. 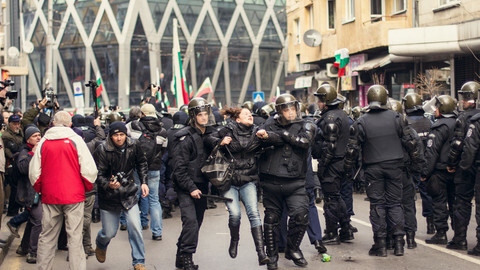 “The deep crisis of the Bulgarian state is the result of the refusal to reform the prosecution system and conduct a real fight against the high-level corruption,“ Ivanov told EUobserver. Radev has few formal powers - he can block legislation and is responsible for installing caretaker governments - but amid such overlapping crises, he will be expected to give the country some direction. His term formally begins on 22 January next year. By then, his in-tray is likely to be overflowing. 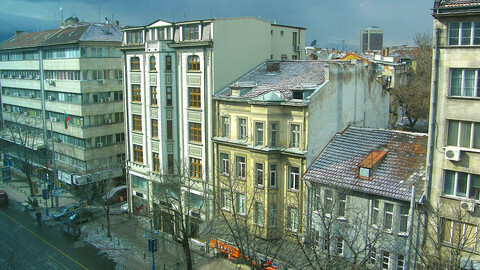 Bulgaria remains mired in corruption, with most of its citizens having lost faith in their judicial system despite nine years of EU monitoring and pressure.